Unlimited New England family fun awaits at Lake Compounce! Get your amusement park Season Pass now and you'll be ready to enjoy endless fun, featuring thrilling roller coasters, family attractions and water park fun! Just print your receipt at home and bring it to the Park to receive your Season Pass card! 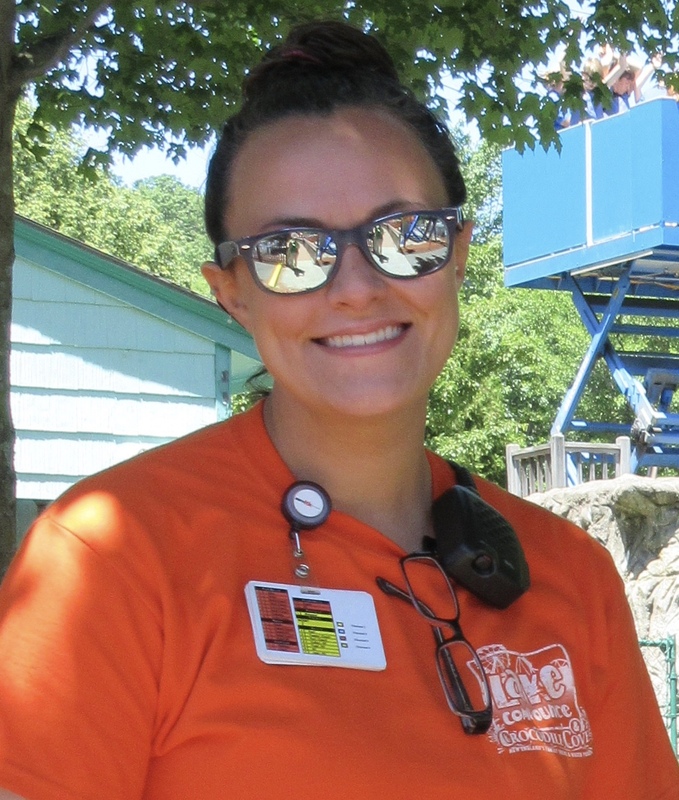 Season passes are perfect for those seeking fun activities for kids in Connecticut, and are an exceptional deal for those who plan to visit Lake Compounce more than once this summer. Plus, you can't beat the great pass perks: Bring-A-Buddy days, early water park admission, food and retail discounts, and more. Your season pass is also a passport to fun! Gold Deluxe, Gold and Silver Season Passholders receive a bonus coupon booklet, providing special deals and money-saving coupons valid at Lake Compounce! Season Pass Processing: April 27th 9:00 am - 3:00 pm, April 29th - May 3rd 4:00 pm - 8:00 pm. Select the pass that works best for you. Includes admission to the park. The Haunted Graveyard Walkthrough is an additional charge. Save $10 Off Regular Admission for 1 buddy per visit in May, June, and September. Save $7 Off Regular Admission for 1 buddy per visit in July and August. 2019 All Summer Dining Pass! 2019 Season Passholders can purchase the All Summer Dining Pass for only $84.99! The All Summer Dining Pass permits a 2019 Season Pass holder to redeem their dining pass at participating locations throughout the park for 2 Combo Meals EVERY visit! Enjoy 1 lunch and 1 dinner, plus 1 snack each visit during the 2019 Summer Season. Just a 4 hour interval between meals. Valid on any regular operating day. Limit 2 meals per visit. Guests must stop at the Season Pass Processing Center at the park entrance to activate the Dining Pass before it can be used. DINING PASS DOES NOT INCLUDE ADMISSION TO PARK. DINING PASS EXPIRES SEPTEMBER 15, 2019. 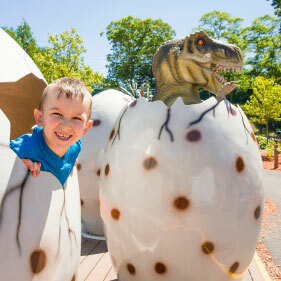 Activate your 2019 Preschool Play Pass in the park May 4 - June 3! Park each visit for one low price! 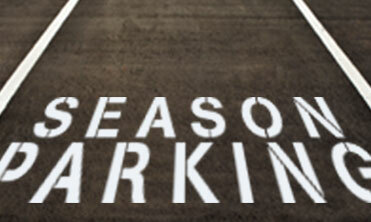 The All Season Parking Pass applies to all licensed drivers in your household. Unforgettable fun awaits at Lake Compounce! Be ready to enjoy a summer of endless fun with a Season Pass. From thrilling roller coasters, family-friendly rides and attractions, great places to eat, and exciting events along the way, it's a deal you can't beat. Don’t forget, your season pass is also a passport to fun! Gold Deluxe, Gold, and Silver Season Passholders receive coupons sent directly to their email box, providing special deals and money-saving coupons valid at Lake Compounce! Gold Deluxe, Gold, and Silver Passholder Coupons Coming Soon!